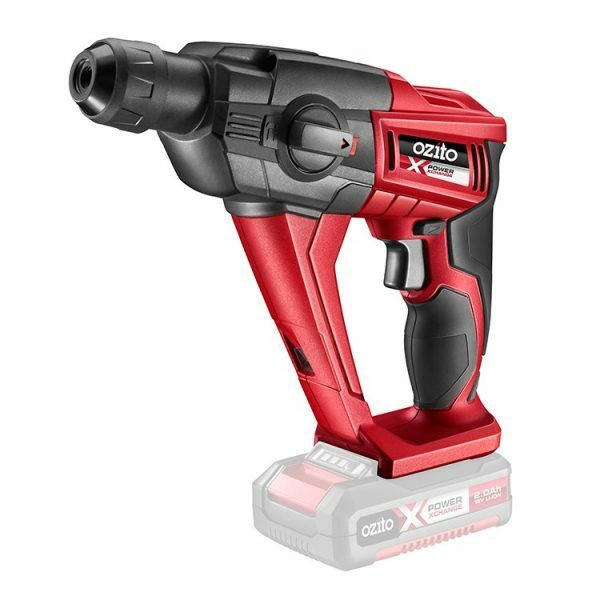 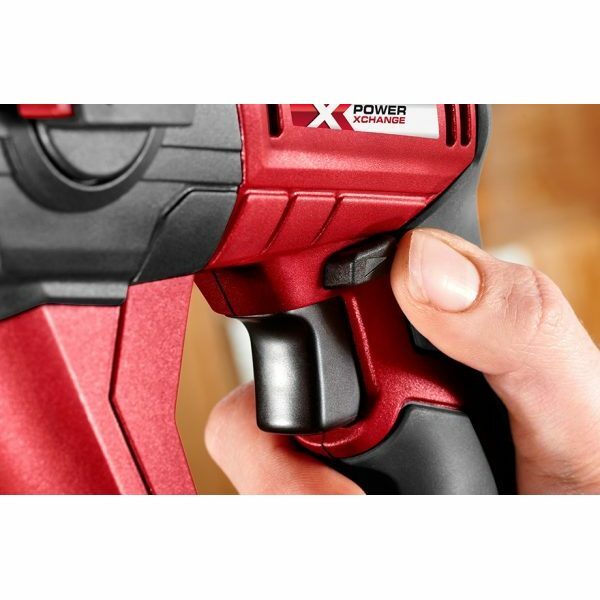 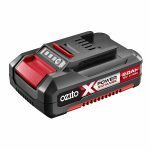 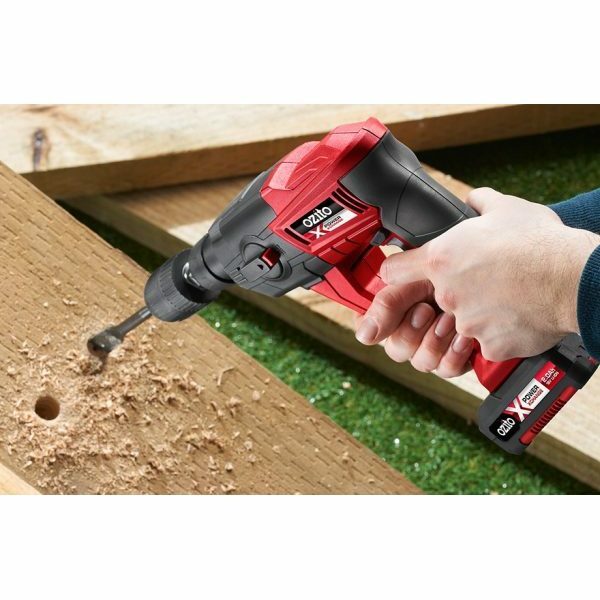 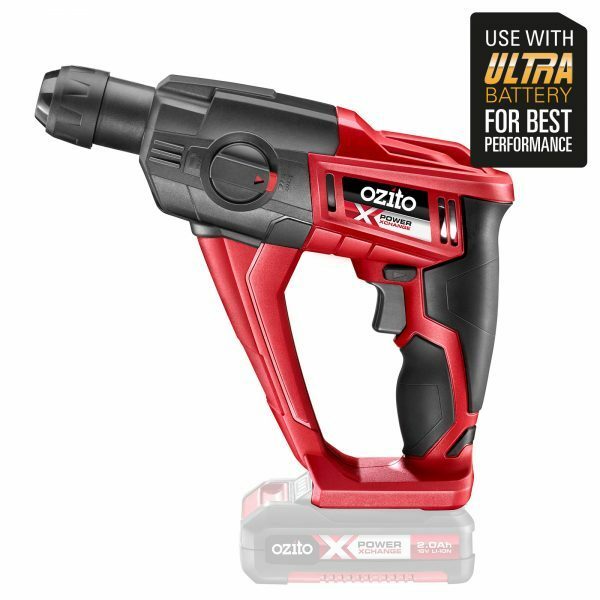 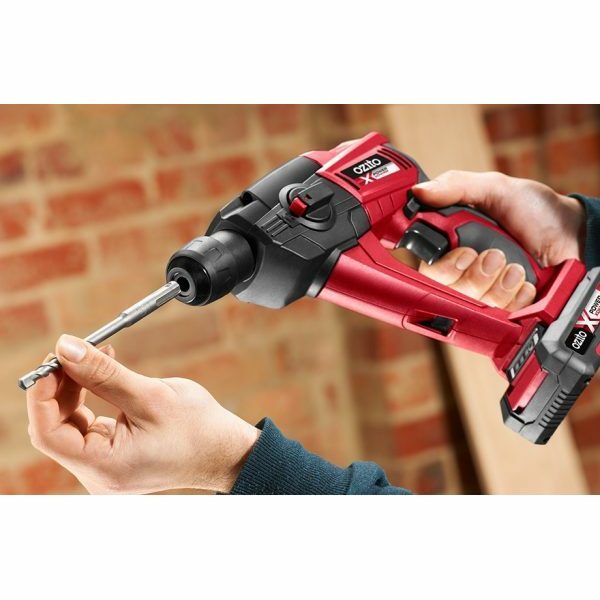 This Cordless Rotary Hammer Drill has 1.2 Joules of power and 10Nm torque making it the perfect power tool for drilling into the tougher materials. 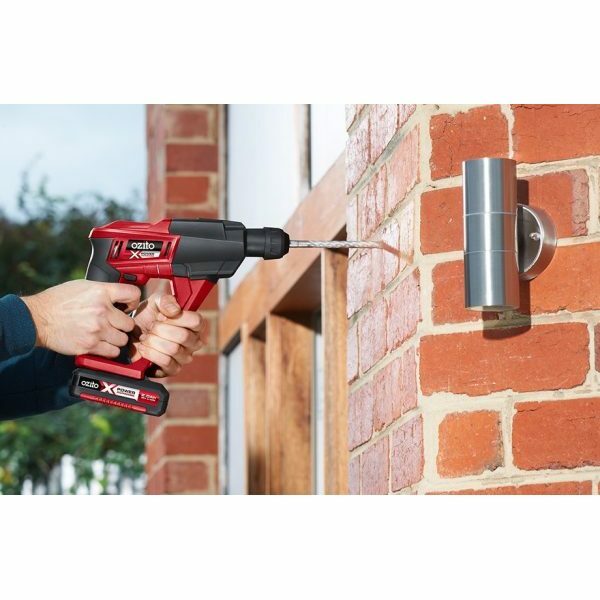 The hammer drill mode enables you to drill holes into concrete and masonry. 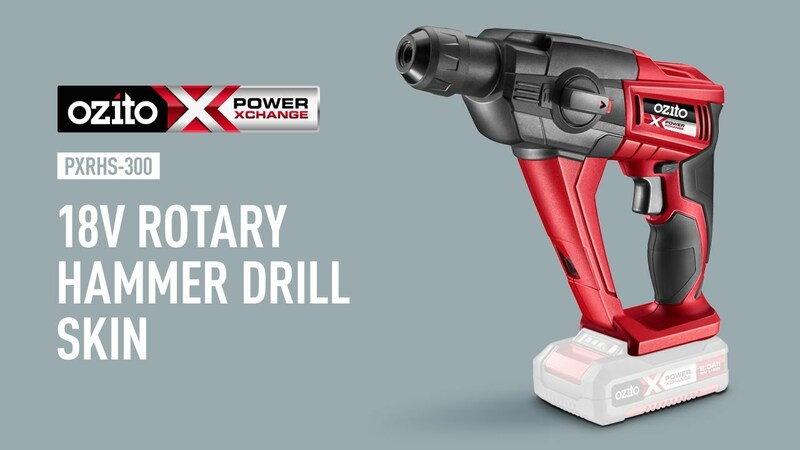 By purchasing an additional chuck and adaptor, you can drill into timber or steel using the drill mode. 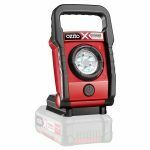 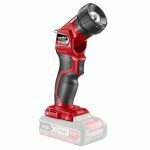 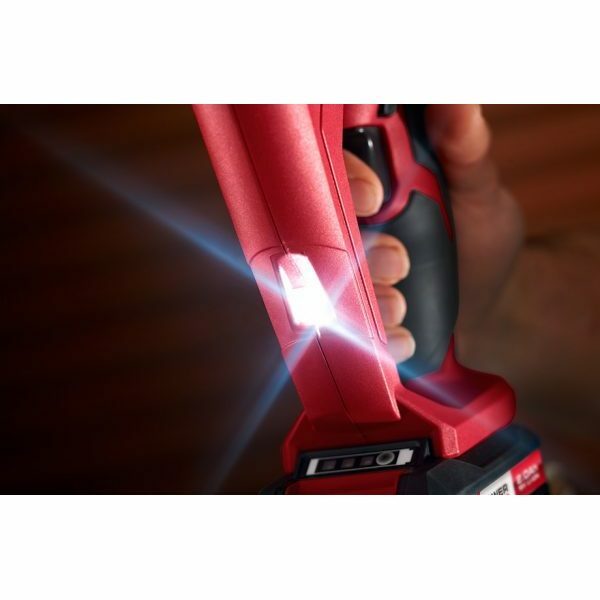 The SDS+ accessory fitment allows for quick and easy bit changes and the LED worklight gives greater visibility in those tight and dark workspaces. 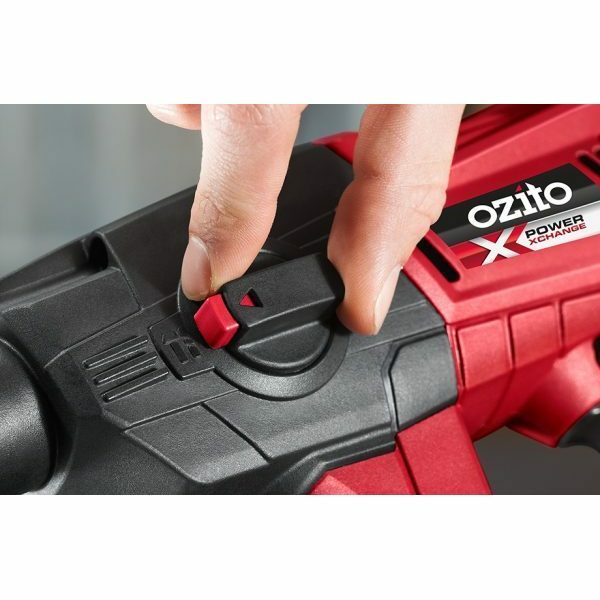 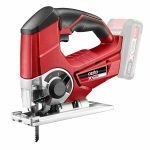 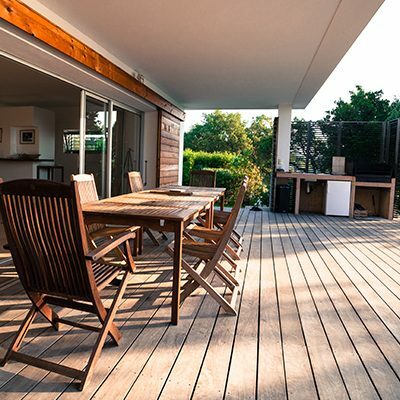 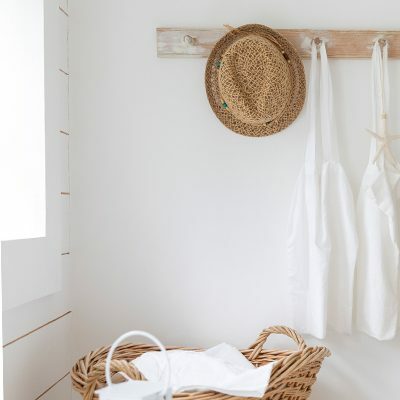 The variable speed trigger and front and ear handles give you better control in tackling those DIY projects around the home.